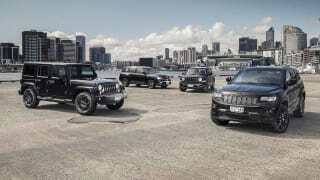 One of Jeep’s oldest nameplates in Australia has had a rough time of it, but with an all-new model set to launch in late 2017, the company is hoping to put the old days behind it. 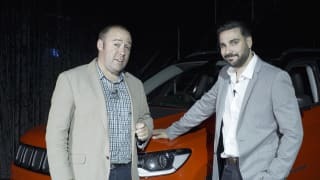 Those days include a shocking two-star Euro NCAP score in 2012, just after Jeep reintroduced the Compass to Australia after a two-year absence. 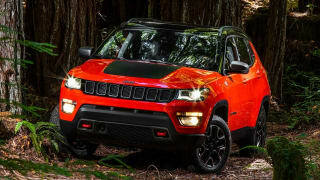 The new medium-sized Compass SUV replaces both the Patriot and the old Compass, and will be built in several countries around the world including Mexico, Brazil, China and India – but not its home territory of the United States. The range starts with the Compass SPORT (FWD) at $28,850 and reaches up to the Compass TRAILHAWK (4x4 LOW) at $44,750. 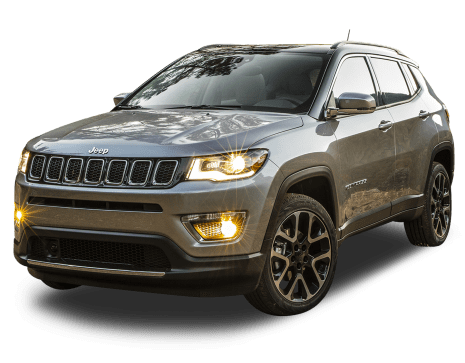 Compare cars similar to the Jeep Compass in a side by side comparison. 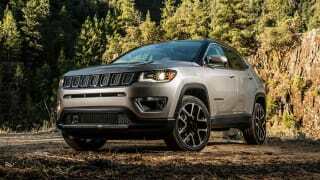 No car is perfect, so we've gathered everything relating to the Jeep Compass here to help you decide if it's a smart buy. Hyundai ix35 or Jeep Compass? Am I responsible for repairs if I didn't get my car serviced?